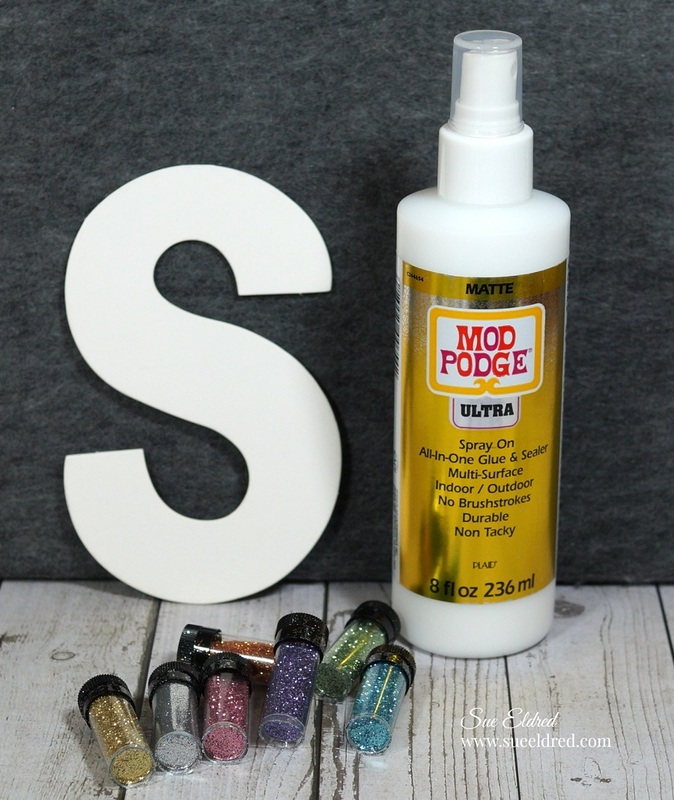 I love how the new Ultra Spray Mod Podge works with glitter, the color blending on the bottom of your S is to die for! It’s so sparkly 😍! I’m all about the bling! Really cute! 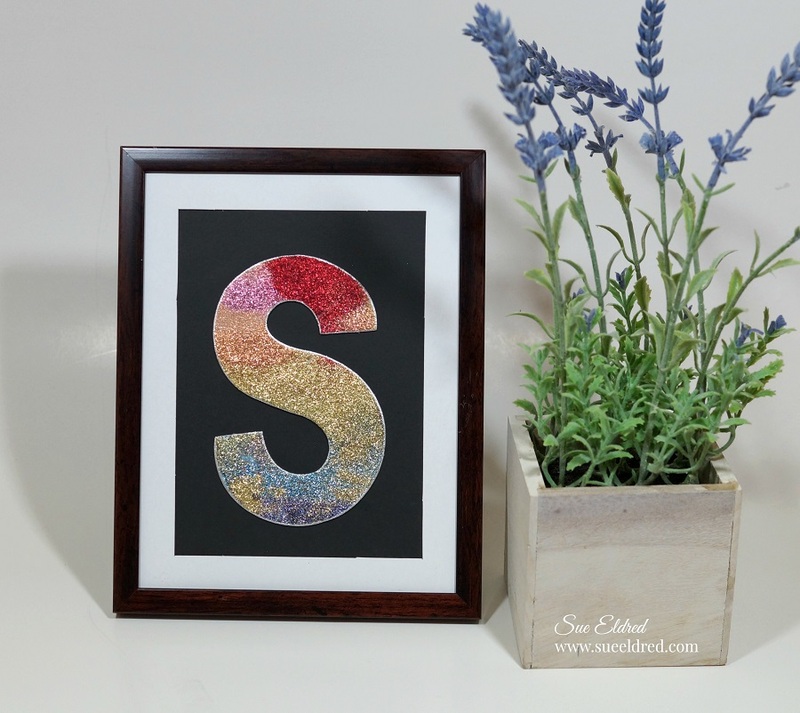 No such thing as too much glitter – and I love that it is completely sealed and won’t flake off! Cute! Very pretty, it came out awesome! So nice that this works with glitter and it seals it so it won’t come off! YOU NEVER FAIL!!! This is so much fun and I see me borrowing your idea for future gifts. Thank you. You always bring a smile to my face. 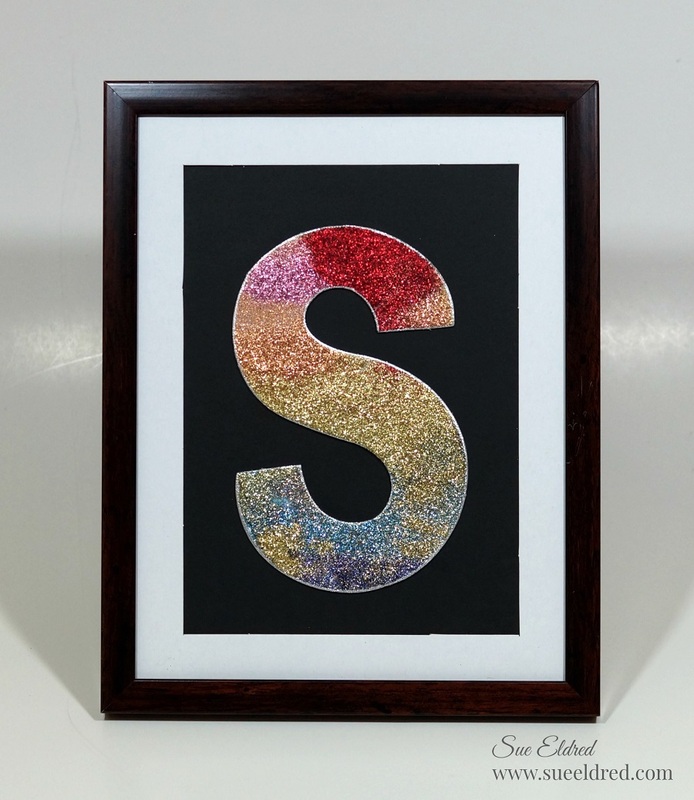 I LOVE glitter! Great project. I could become a fan of glitter if it stayed in place. Lovely project!